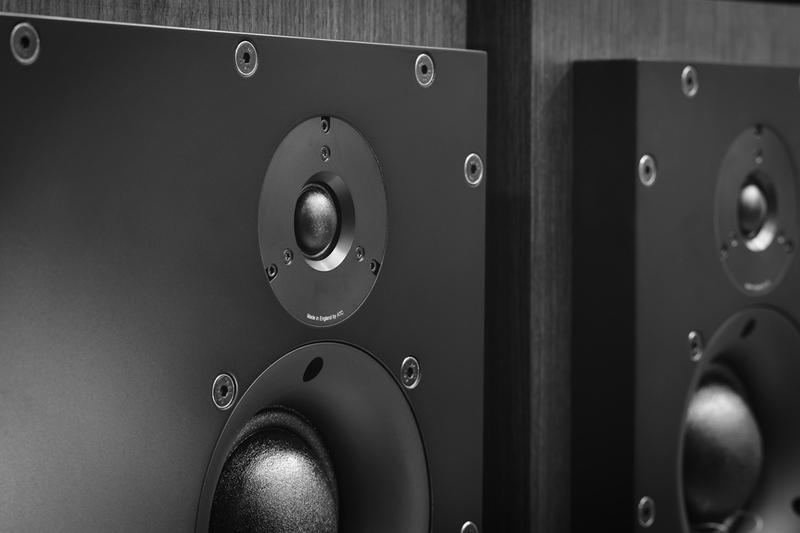 Building on the success of its hand-built standard tweeter, ATC has developed and manufactured an ENHANCED ‘S-SPEC’ VERSION for its flagship models. After considerable development time the “S-SPEC’ tweeter completes the rollout of proprietary drivers across every ATC loudspeaker system. Six years in the making, the new SH25-76S design is a significant technical advance for ATC and a proud achievement for Managing Director Billy Woodman and R&D Manager Richard Newman. The Woodman/Newman collaboration has ensured that both the standard SH25-76 (as fitted to the Company’s SCM7/11/19/40/40A models) and ‘S-Spec’ SH25-76S tweeters exceed the exceptionally high levels of performance and consistency expected of an ATC driver. The advent of the SH25-76S means that for the first time in a distinguished forty-year history, every ATC speaker system is able to benefit from complete ATC driver configurations, wholly designed and hand-built at the company’s UK development and production facility at Stroud, Gloucestershire. Now introduced on the Tower Series (SCM20/50/100/150), Anniversary Series (SCM50/100/150) and Classic Series (SCM20/50/100/150), the SH25-76S is ATC’s premium 25mm soft dome tweeter, developed with a no-compromise engineering approach in order to complement the renowned SM75-150S Super Dome mid-range driver. 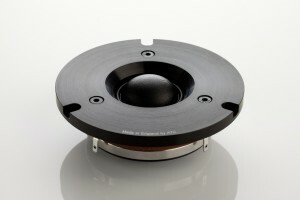 In common with the standard SH25-76 (but unlike almost any other 25mm tweeter on the market) the SH25-76S is a dual suspension design, employing both an upper and lower suspension. • A very narrow magnetic gap for unparalleled linearity and low distortion throughout its wide operating band. 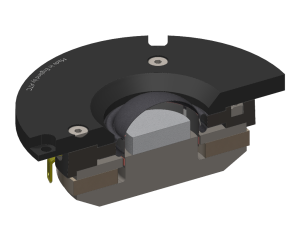 Improved Off-Axis Response: the complex geometry of the tweeter’s soft dome diaphragm and precision-machined, low-resonance alloy waveguide produces a smooth on-axis and improved off-axis response, which now extends beyond ATC ‘s previous benchmark of 22kHz to reach 25kHz (-6dB). Stronger Magnetic Field: a massive neodymium motor complete with heat-treated top plate is FEA optimised to provide 20,000 Gauss (2.0 Tesla) in the magnetic gap (up from 15,000 Gauss in the standard SH25-76 unit). Higher Sensitivity: higher sensitivity of 91.5 (±0.5 dB/W @1m) is achieved for the SH25-76S, despite the use of robust, well-damped mechanical structures. Higher Power Handling, Lower Power Compression: shared by both standard and ‘S-Spec’ tweeter models, the short coil/long gap motor design and narrow magnetic gap perform the secondary function of dissipating heat away from the coil, ensuring high power handling and low power compression while liberating the structure from a reliance on ferro-fluid, which can dry out over time, compromising performance. Commenting, R&D Manager, Richard Newman said, “We feel the new tweeter lifts the capability of our systems to new levels and reinforces our belief that exceptional system performance can only be achieved through exceptional transducer performance”. For owners of certain older models wishing to upgrade, ATC tweeter upgrade kits are expected to roll out later this summer.